Personalized Gifts Archives - ThirtySevenWest ThirtySevenWest - Creative ideas about personalized custom ribbons, woven tags and labels, personalized gifts and more!!! The festive season is here. The first thing that makes you think of are gifts and presents nicely wrapped. What are you going to gift your loved ones this season? How about specialty gifts? Specialty gifts set you apart from the crowd and the usual basic gift ideas. Create lasting memories and tell someone, “You’re special” with unique gifts that can’t be bought off a rack. These gifts are available online at ThirtySevenWest.com. We ensure that your gifts will be truly unique. All Hail the Crimson Tide! The college football season is in full swing and if you (or someone you know) can be heard singing “Yea, Alabama!” in the shower, then listen up because we’ve got something perfect for you. We’ve got great Alabama gear is perfect for taking to Bryant-Denny Stadium or relaxing at home with the family in front of the big screen. That’s right. If you’re the type of fan (or know one) who supports your team and Coach Saban every single day, not just game day, we’ve got some great ways to show your ‘Bama Pride at a game, while tailgating or at neighborhood barbeques. Bring this ultra-comfortable folding sports chair wherever you go to show your team support, and you’ll always have a place to sit. This lightweight, aluminum frame chair is perfect for tailgating, RV-ing and dorm rooms. The extra wide seat, sturdy material and padding offer optimal support. With a chair like this, you no longer have to sacrifice comfort for convenience. On one side of the chair is a convenient side table that folds out easily. The other side offers an accessory panel with plenty of pockets to store all of the snacks you like to have on hand during the game. There is also a zippered pocket to keep things secure, and an insulated beverage pouch to keep your drink cold. This chair weighs less than 11lbs so it’s easy to carry. Have you ever found yourself enjoying a game with family and friends, and when it comes time to sit and eat you realize there aren’t enough places to sit? While some of us can manage corndog in one hand and a drink in the other, most of us would rather have a place to with while we eat. We’ve got a great solution! 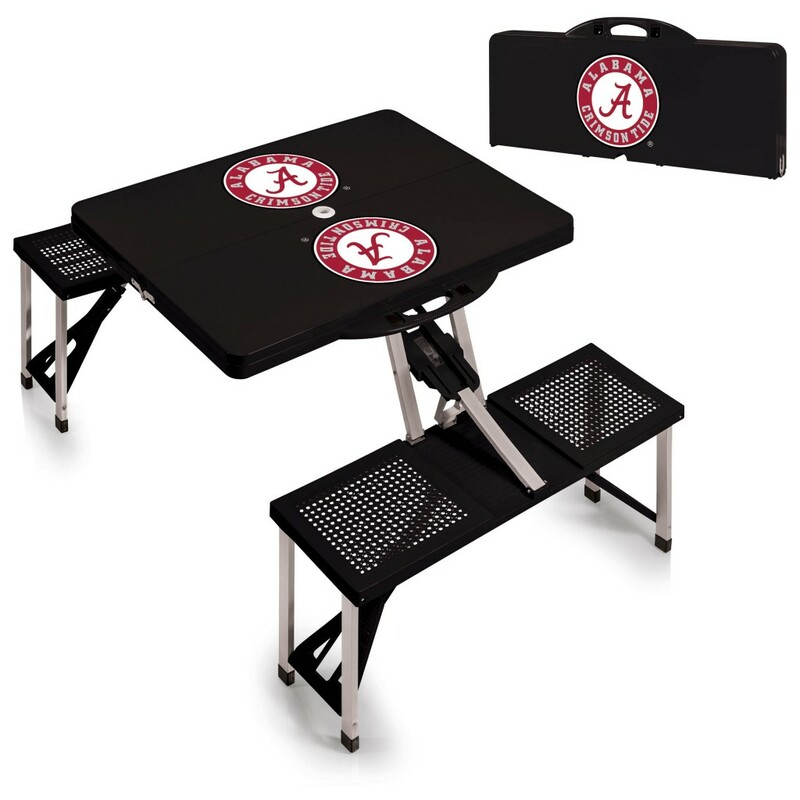 Now you can pull out your very own compact, portable picnic table, complete with the Alabama logo. Each of the four seats supports up to 250lbs and the durable aluminum alloy frame folds right into the table, making it easy to store and transport. There is even a hole in the center of the table to accommodate a standard table umbrella. And not only is the Alabama logo is proudly displayed on the tabletop, it’s also on the outside of the carrying case. Want to proclaim your devotion to the Crimson Tide on a daily basis? 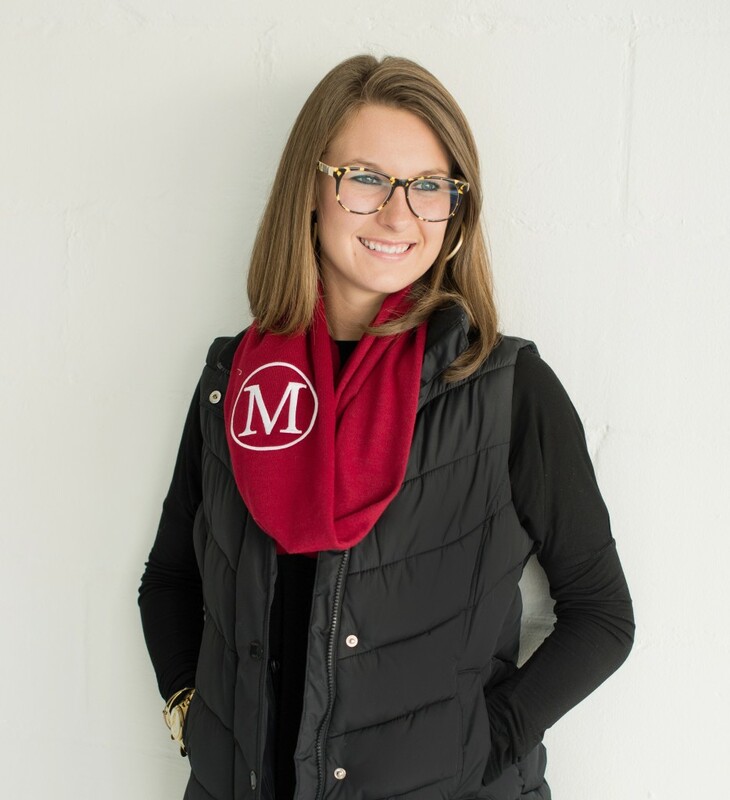 What about a cozy, crimson colored polyester scarf, personalized with a white monogram? (May we suggest a capital “A”?) This soft infinity scarf measures 9”wide by 72” long, so it is plenty long enough to loop around twice on those extra chilly days when you’re doing the Elephant Stomp to the Million Dollar Band. 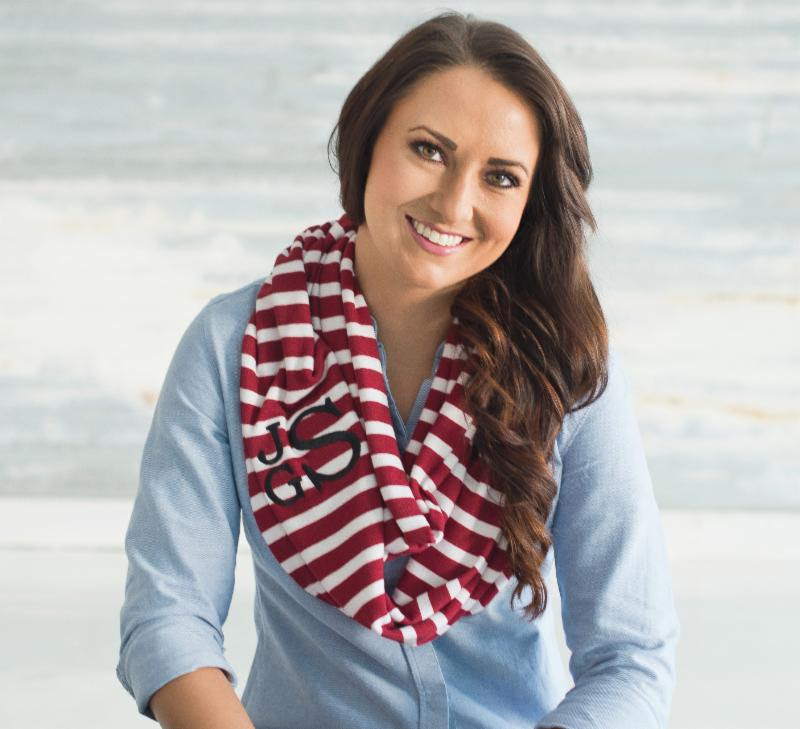 This scarf is also available in a crimson and white striped version. Another way to show your ‘Bama Pride, is with this extra-large, easy to carry crimson and white striped tote, which can also be monogramed. 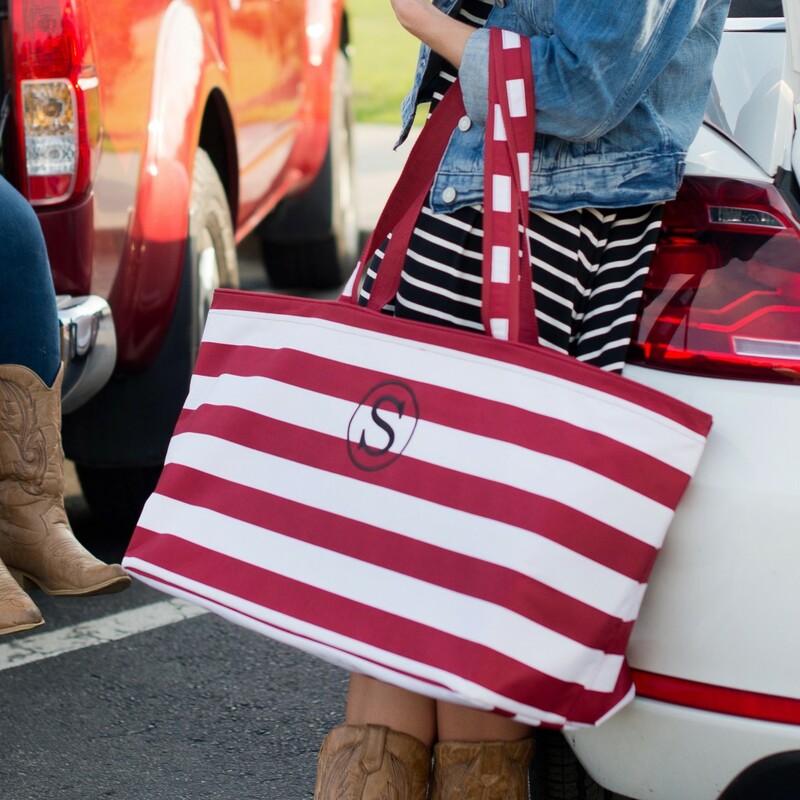 This tote is large enough to carry everything you need for tailgating or a weekend trip. Inside the roomy interior are six pockets to help keep things organized, and the extra-long handles make it easy to throw over your shoulder while you’re waiting to meet the gang under Denny Chimes. It’s getting down to the wire, and soon we’ll know if your beloved University of Alabama is going to win another conference championship! 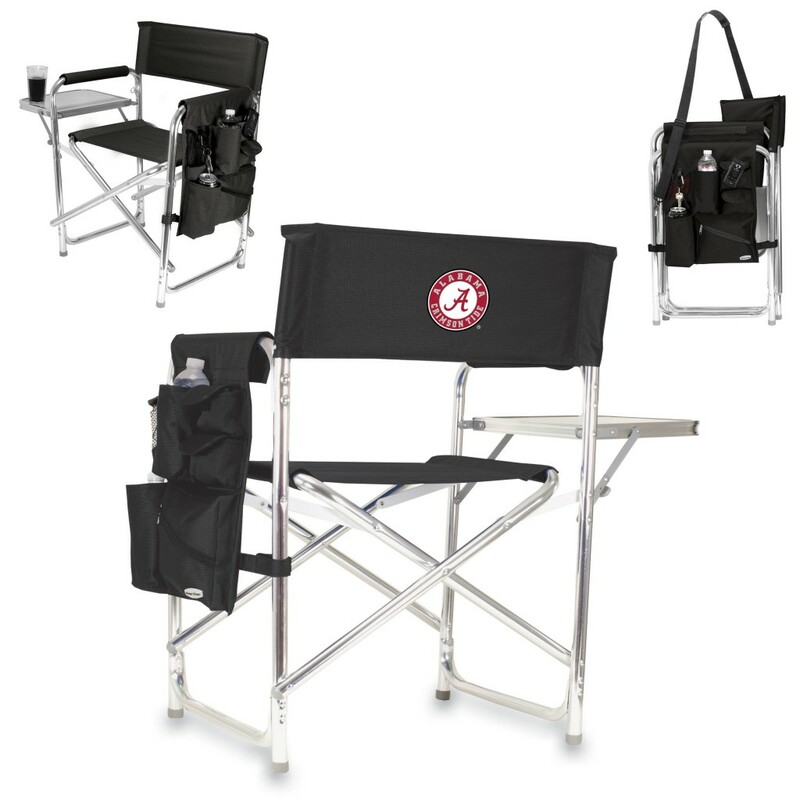 It’s the perfect time to show your support for the Crimson Tide with any of these great items. They also make great gifts for any die-hard Alabama fan. Posted in Personalized Gifts | Comments Off on All Hail the Crimson Tide! Top 6 Last-Minute, thoughtful (and deeply discounted) gifts for the women in your life. Finally! Finished shopping for the holiday! Done! Online! Wow! How much better could it get? I got such amazing things for the people I care about and appreciate most in my life! I’m feeling good! Hmmm…do I want to celebrate with eggnog, a glass of wine, or a cup of hot cider? It seems that each year, the holidays come quicker, with less time to shop to find the right gift for the right person. With shipping deadlines quickly approaching and inventories of the “good stuff” dwindling, finding the perfect last-minute gift gets more difficult each day. Personalization is huge this year- adding a monogram turns a nice gift into an amazing gift that will be cherished throughout the year. The key to last-minute gift-giving is to make it look like you devoted a lot of effort into finding the perfect present. No worries- we’ve got you covered! 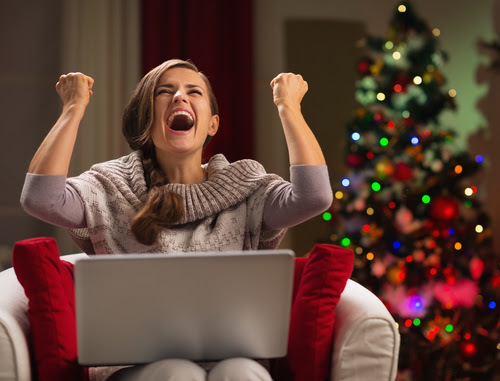 Here are the top 6 last-minute gifts that will delight your wife, mother, sister, mother-in-law or coworker that don’t look like afterthoughts! As an incentive to shop with us and get to know us, we are offering last-minute gift discounts of 10% off, in addition to current discounts through Dec. 15, 2015, 12:25 PM EST. Enter coupon code HOLIDAY10%2015 at checkout. Great scarf, an accessory that can go anywhere. Monogrammed shows it clearly was a well thought out gift. Warm and snuggly. Practical and elegant. Infinity scarves – This thoughtful gift symbolic of the circle of love and life, will continue to give all season long! 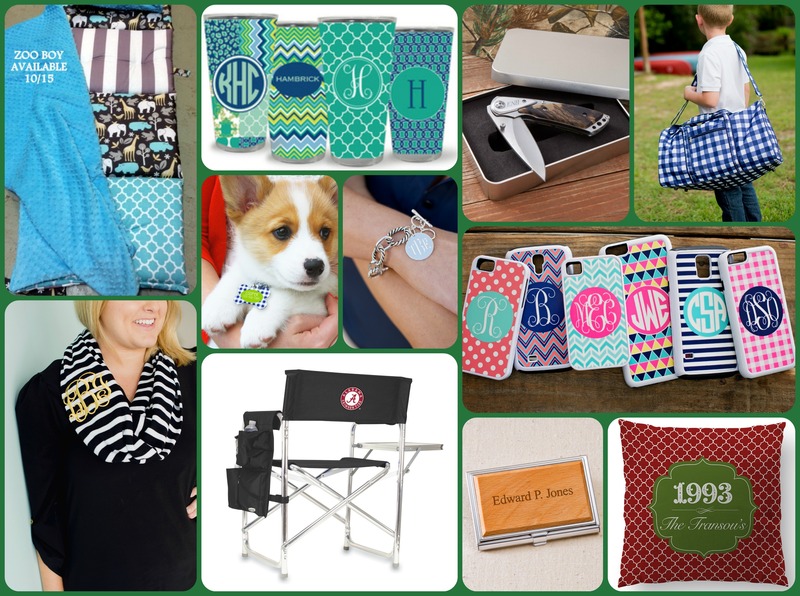 Personalize with a monogram to give the ultimate customized gift, appropriate for all ages! Click here for 50% off. Bracelets, necklaces, earrings, keyrings Monogrammed to made a keepsake gift that feels oh so special every time it’s worn. Monogram necklaces, bracelets, earrings, keychains. For all ages, the timeless keepsake gift. Classic styles, fun, and always in style. 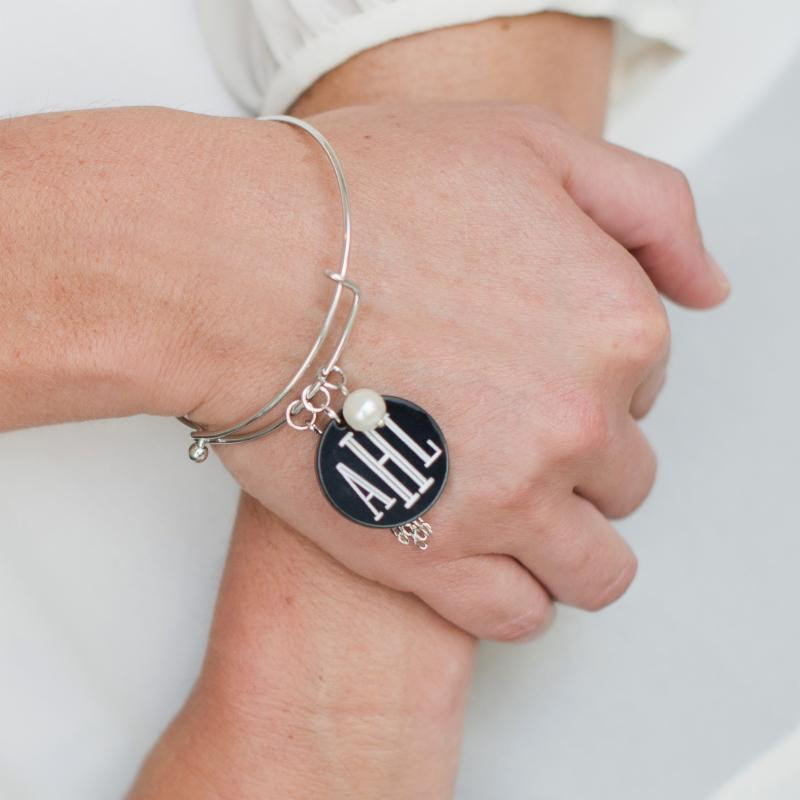 Personalize with a single initial or 3 initial monogram. Click here to order now. 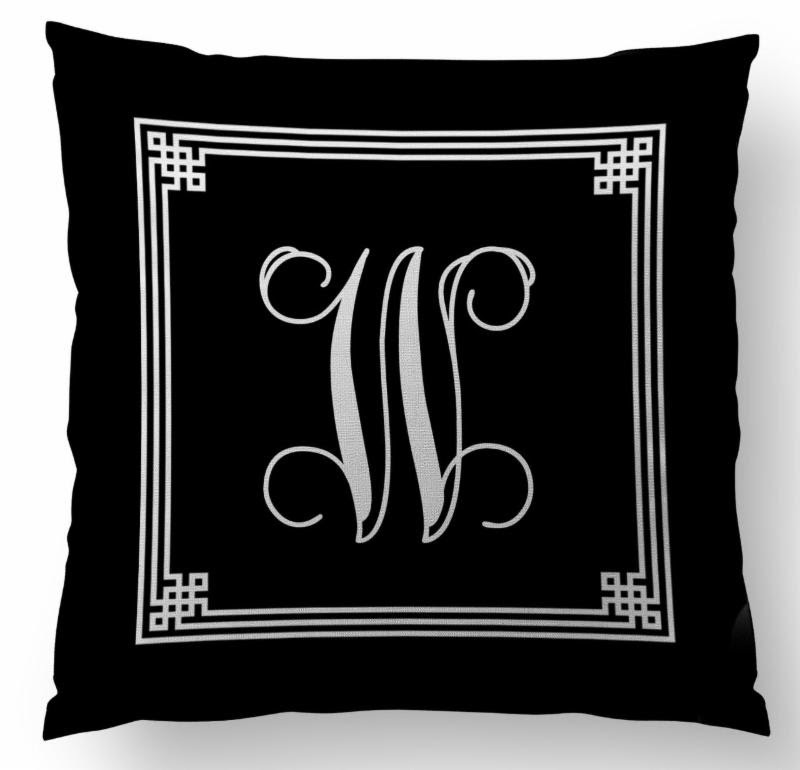 Great decorating accent – a uniquely customized home accessory, it’s a pillow that is timeless because it’s highly personalized. Snuggle up for a cozy time! Big and fluffy. Give a personalized gift that will add style to any room with our key monogrammed custom designer pillows. Select from over 100 designs to personalize with a single initial, monogram, name, or phrase. Click here to order now. Have your favorite wines in glasses that are customized for you with your initial on them . 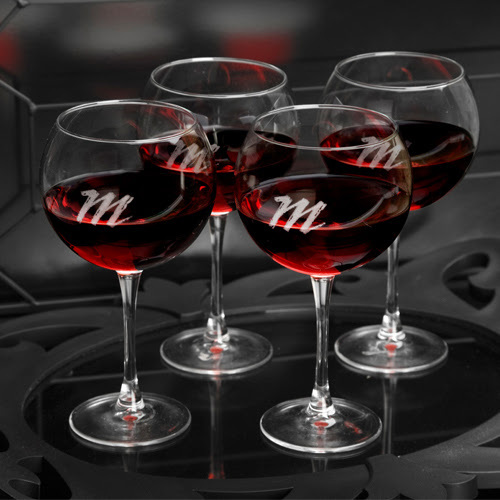 Specially designed for that favorite red vintage, our quartet of four personalized red wine glasses will please the wine connoisseur in your life. Attractively monogrammed with a modern script-style initial, these glasses are delicate but sturdy and make a great gift for someone who likes to entertain and enjoys practical luxury at the end of a day. Click here to order now. A new way of saving the date! 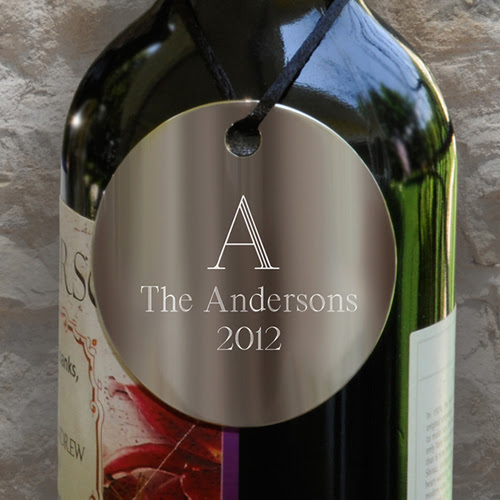 A date to remember, names, events engraved into a medallion as a fine keepsake to go on some of your favorite wines. This set of two silver personalized wine bottle medallions is engraved with an initial on top and two lines of text of up to 20 characters per line. Each tag measures 2 1/4″ x 1/16″ and includes a leather strap for hanging around bottle. Click here to order now. Just a great candle! Rich warm neutral color, goes with any decor. Rich to look at with it’s deeply etched lettering and inspiring aromas for a relaxing time. For perfect ambience all year, our keepsake candles are made with 100% palm wax, feature a cotton wick, & are scented with 100% natural essential oils. These candles are perfect for illuminating your home and filling it with calming subtle fragrances. The carving warmly glows as the candle burns! Our double duty candles slowly melt tunnels as they burn making a perfect holder for tea lights. 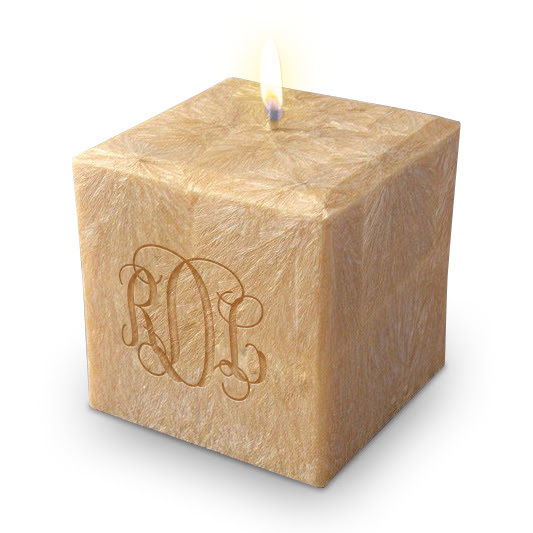 Personalize it with a deeply carved single initial, 3 initial monogram, or name or phrase. Available in 3″ and 4″ square candles. Click here to order now. Posted in Personalized Gifts | Comments Off on Top 6 Last-Minute, thoughtful (and deeply discounted) gifts for the women in your life. No matter how you spell it, the Jewish celebration is just days away. Every family has its own special Hanukkah traditions to celebrate the miracle of the oil, which lasted eight days and allowed Jews to purify and rededicate a Temple to God. It starts on the Hebrew calendar date of 25 Kislev, which this year falls on December 6. Each night of the celebration a candle is lit at nightfall on the hanukkiyah or Hannukah menorah. Gifts are traditionally exchanged in families and with close friends for the holiday. Whether you celebrate yearly, or are experiencing your first Hannukah celebration, we can help you find great gifts for everyone on your list. Auburn University Fans: Show Your Tiger Spirit! Are you a true Auburn fan? Do you know to how shout, “War Eagle?” Have you ever been seen rolling Toomer’s Corner after a win? If you regularly sport the blue and orange, there’s no doubt which team you hold near and dear. And if you’re an avid fan, you’re always looking for something new to show your support for Augie and the team. So just how many ways can you display your Auburn pride? We’ve got seven new ones to share! 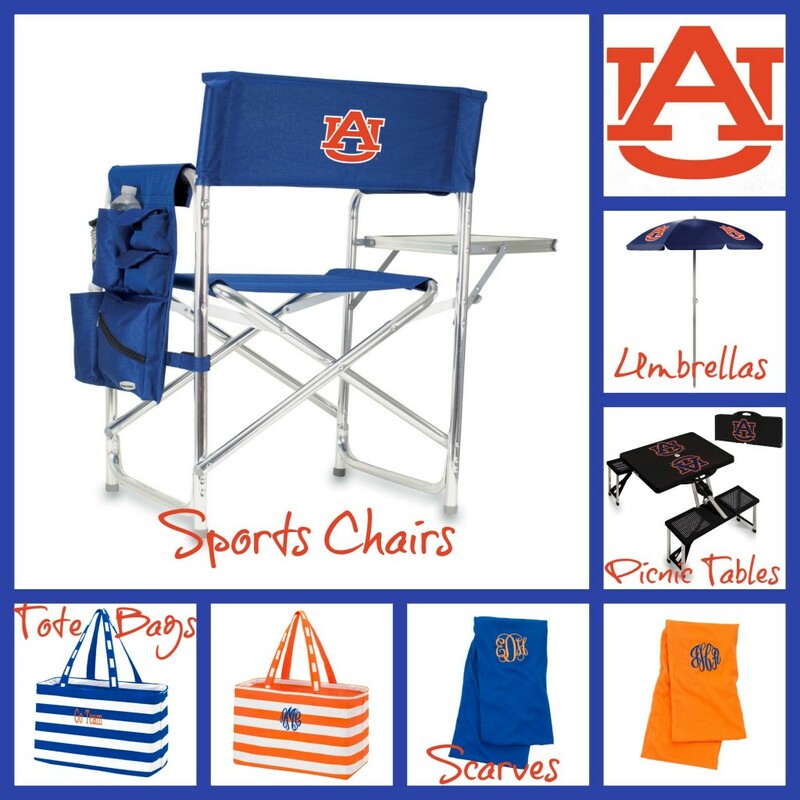 Posted in Personalized Gifts | Comments Off on Auburn University Fans: Show Your Tiger Spirit!